If you want to go a step further when it comes to communicating with your contacts, there always more possibilities beyond WhatsApp. Today we're introducing you to Marco Polo Video Walkie Talkie, the name of which doesn't leave any space for uncertainty about what it does. 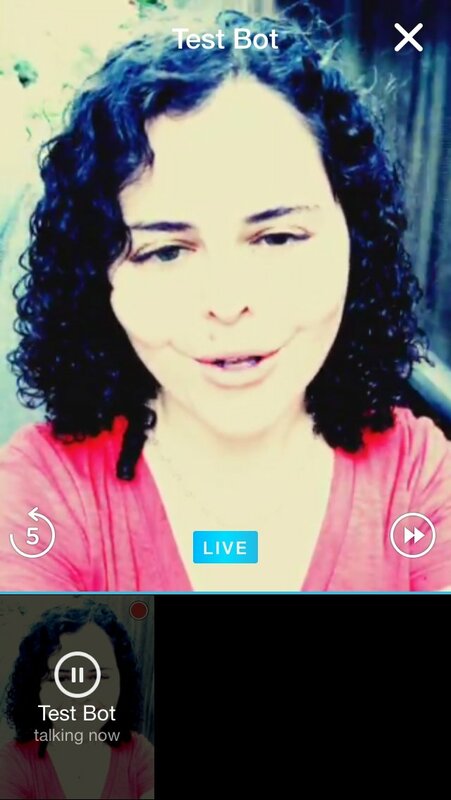 Yes, it's a video messaging application, but not like the traditional ones we're used to. 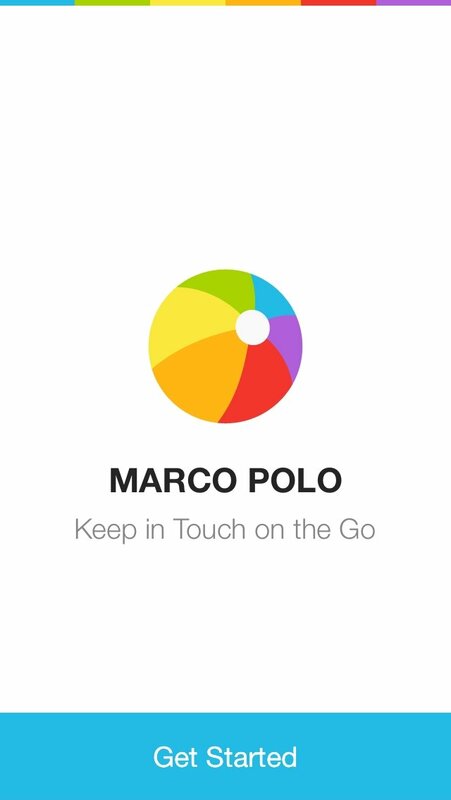 Keep your friends close by thanks to Marco Polo. 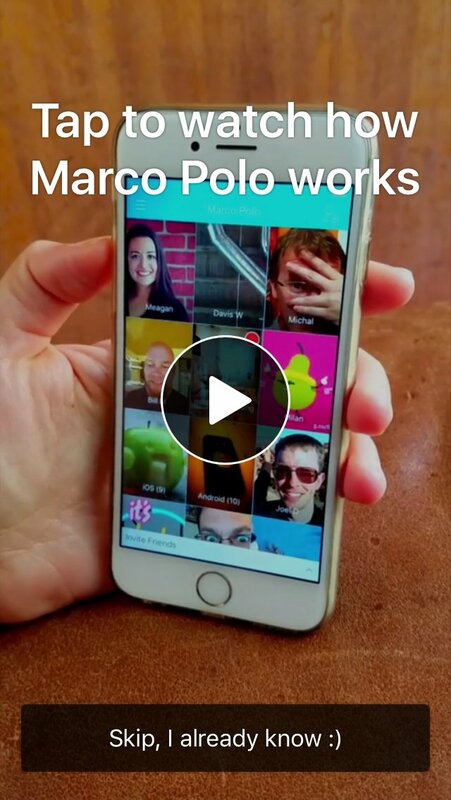 With Marco Polo, communication is carried out as if you were using a walkie talkie: you send a video and then your contact can reply using the same method. 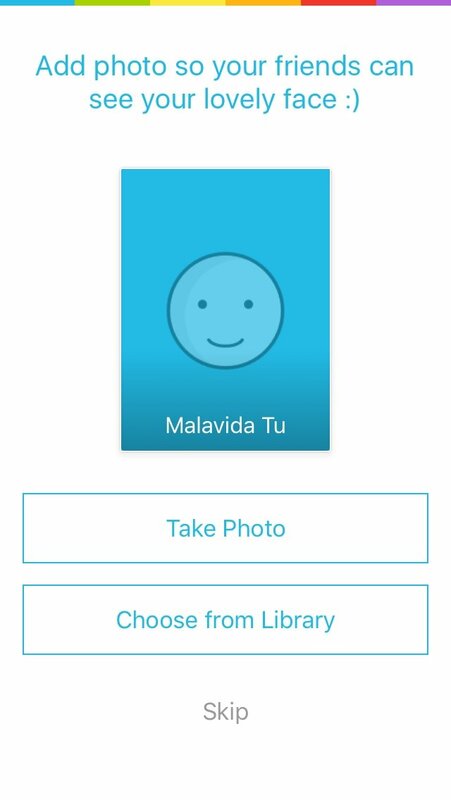 However, knowing that users aren't always in the best situation to answer, the developers have also added an option to also send text messages. 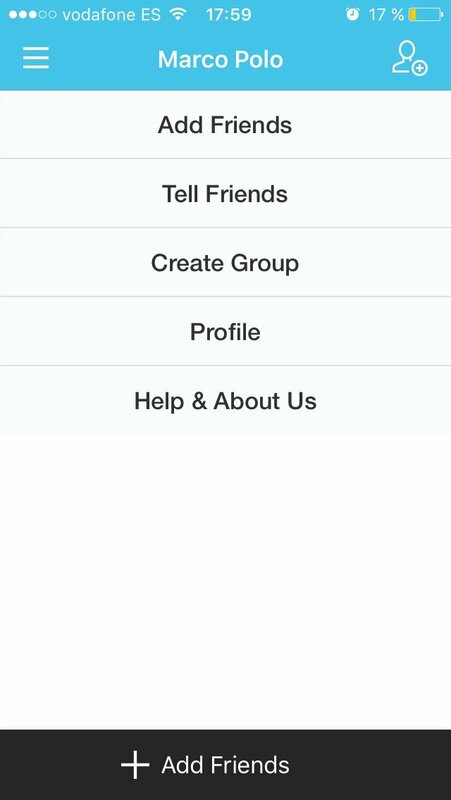 How the app works is quite simple. 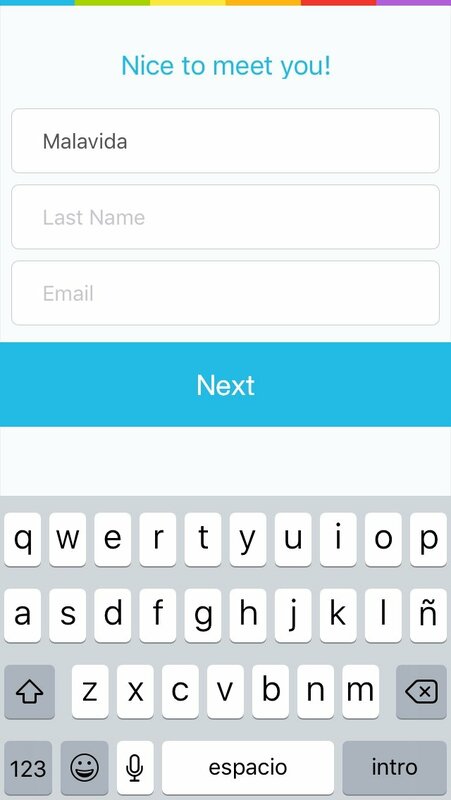 Once you've signed up, introducing your phone number and username, and once you've given all the permissions necessary to access the microphone, contact list and other information, just tap the name of your contact and send your message. Very straightforward. 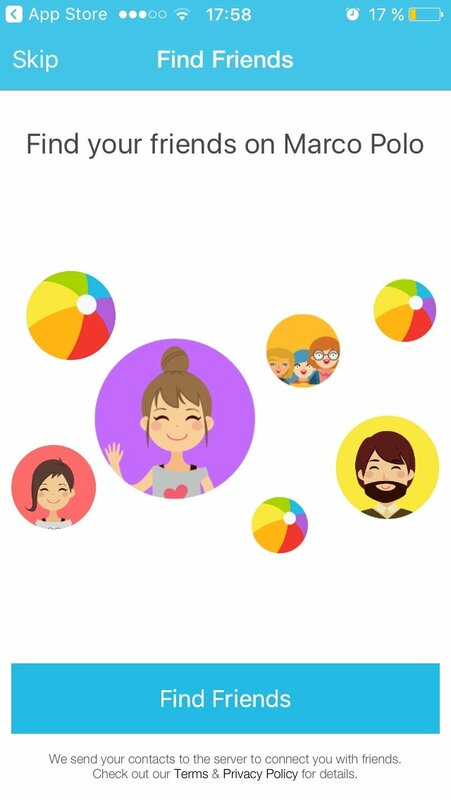 To make things even better, you've also got drawing tools, filters, and other options with which you can embellish your audiovisual message and leave your contacts gobsmacked. Then it will be up to them to decide when to answer you and how. The messages are saved to be able to read them again whenever you want, and you don't have to worry about your privacy. Firstly because its creators assure that everything is under control and secondly because Apple's App Store is wonderful and it never allows any malware with cute names and bright colors. Doesn't it?